Jonathan Perelman is the Head of Digital Ventures at ICM Partners. 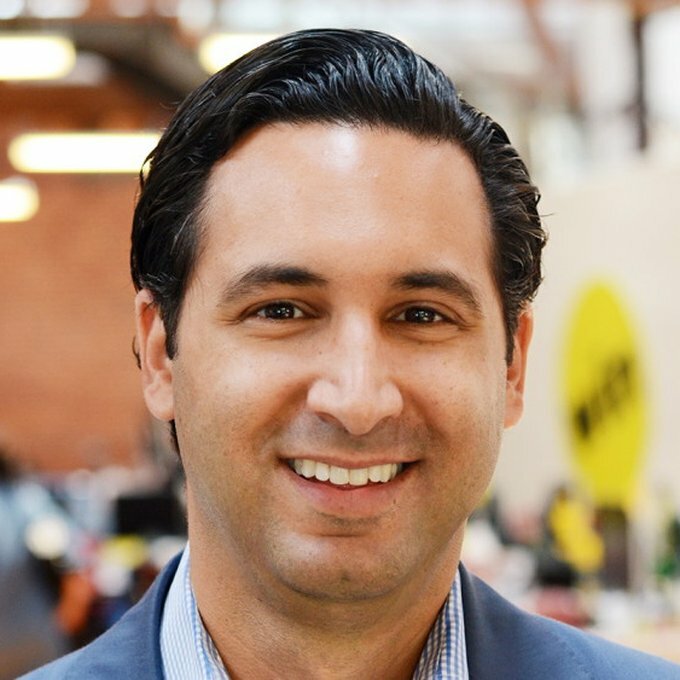 Previously, he served as Vice President of BuzzFeed Motion Pictures leading business management, partnership development and BuzzFeed’s branded video team. Prior to joining BuzzFeed, Perelman spent over six years at Google as the Global Lead for Industry Relations. He is a Sr. Fellow at the Center for the Digital Future at the USC Annenberg School, and serves on many industry boards including Advertising Week (U.S. and Europe), Internet Week, and Ad:Tech. Perelman advises several startups and is a member of multiple international foreign policy think tanks. He’s also an investor in early-stage tech and media companies as part of NextGen Angels NYC. Perelman lives in Los Angeles with his wife and two children.